Canadian police have charged a French-Canadian student over the fatal shooting of six Muslim worshippers at a mosque in Quebec. Alexandre Bissonnette faces six counts of first-degree murder and five of attempted murder. The 27-year-old briefly appeared in a Quebec City court over Sunday evening’s attack, during evening prayers at the Quebec Islamic Cultural Centre. Vigils have been held across Canada to commemorate those killed and injured. More than 50 people were at the mosque when the shooting erupted just before 20:00 on Sunday. Nineteen people were wounded – all men – and of five people still in hospital, two were in a critical condition. Mr Bissonnette did not enter a plea as he appeared in court on Monday, wearing a white prison-issue jump suit, his hands and feet shackled. The suspect was arrested in his car on a bridge leading from Quebec City to Ile d’Orleans, where he called police to say he wanted to cooperate with the authorities. 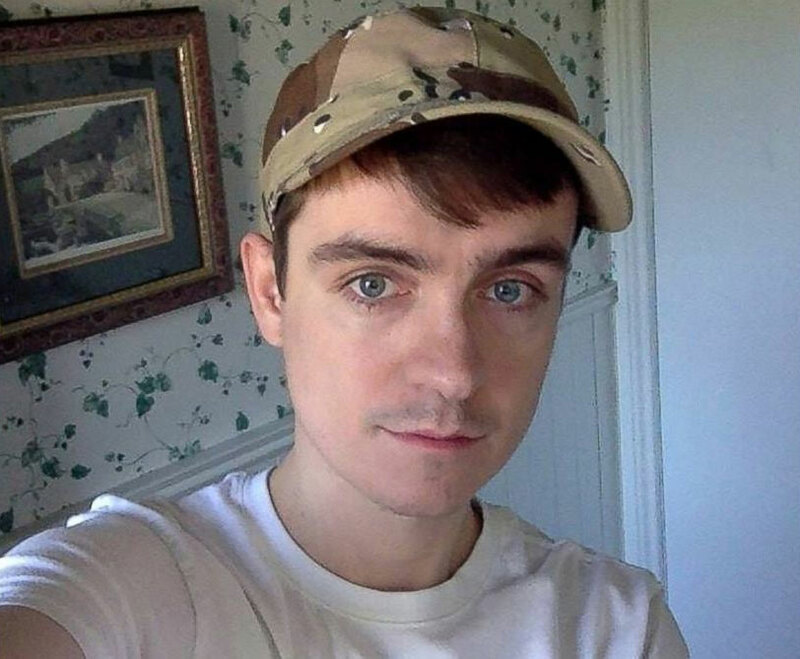 According to local media, Mr Bissonnette studied political science and anthropology at Laval University, whose campus is about 3km (two miles) away from the mosque. On the social network, he also reportedly “liked” US President Donald Trump and French National Front leader Marine Le Pen. Francois Deschamps, an official with an advocacy group, Welcome to Refugees, said the suspect was known for his far-right views. “It’s with pain and anger that we learn the identity of terrorist Alexandre Bissonnette, unfortunately known to many activists in Quebec for taking nationalist, pro-Le Pen and anti-feminist positions at Laval University and on social media,” Mr Deschamps wrote on organisation’s Facebook page. The streets around the mosque are mostly deserted except for the police investigators milling around the cordoned-off site. Noemie Roussel Paradis is standing alone across from the empty mosque holding a Koran. She is a proud convert to Islam and came to pay her respects after “this murder, this attack, this act of terrorism”, even though this was not the mosque where she prays. “This is Allah’s home, and there was blood spilled on the floor,” she said. She said it’s likely that she shared a Ramadan meal with one of the people who was in the mosque during the attack. “The only thing we can do now is cry and hope that Allah will make those responsible face their actions,” she said. Nearby, Martin St-Louis is holding a large wooden board, its painted message carrying a call for peace. Canadian Prime Minister Justin Trudeau and Quebec Premier Philippe Couillard both described the shooting as a terrorist attack. Addressing the more than one million Muslims who live in Canada, Mr Trudeau said: “We are with you. The shooting came amid heightened global tensions over Mr Trump’s travel ban on seven Muslim countries. But the White House, which condemned the attack, said it was also an example of why the US president’s policies were needed. The mosque has been a target of hate crimes in the past, including last summer when a pig’s head was left on its doorstep during Ramadan. Mohamed Labidi, vice-president of the Islamic centre, said the victims had been shot in the back. The predominantly French-speaking province of Quebec has welcomed thousands of immigrants from Arab countries and other nations. But there has been a longstanding debate over the “reasonable accommodation” of immigrants and religious minorities.